The HD200-M is Meiji Techno's new microscope digital camera monitor. This camera has a 1/2.8" CMOS Sony IMX291 super wide dynamic sensor. The camera runs in 2.0MP which contributes to making still shots and live previews. 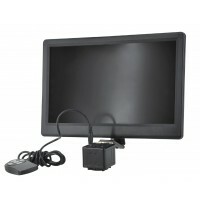 The monitor attached to this camera is a 12.5" monitor (HD 1080p) with a resolution of 1920x1080 pixels. 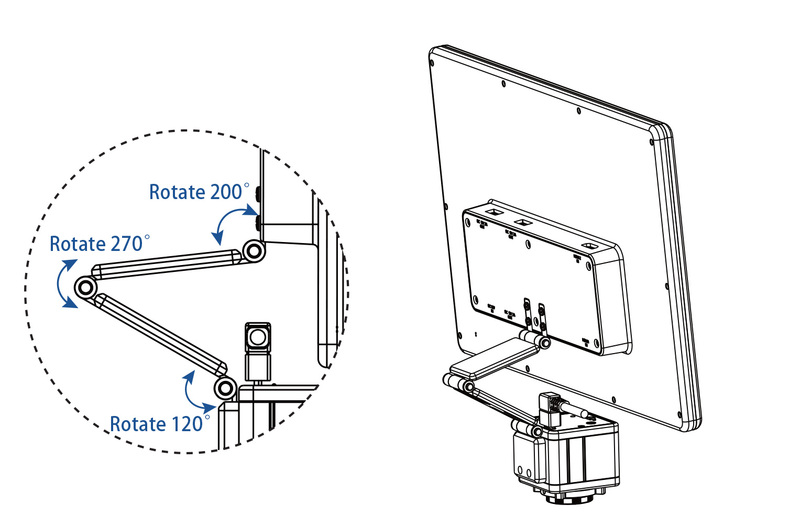 The displayer is rotatable giving the user versatility in displaying the monitor in multiple angles and joints. In addition, the camera is controlled with a wired controller that users can use to zoom, record, and snap photos or videos of specimens. HD200-M is a professional imaging system of camera integrated with displayer, which uses high-performance CMOS on image capture and adopts high-resolution fog LCD to truly restore images. With multi-angle and multi-joint rotation, the display is designed flexibly and easy to use, which meets the requirement of fast and efficient inspection. Equipped with wired controller to facilitate operation. Use 1/2.8 inch SONY CMOS IMX291 ultra wide dynamic ultra low illumination sensor camera, excellent color reduction, to help you get the sharpest image effect. As a standard configuration, it provides built-in and efficient image capture software, which is convenient for you to use quickly. 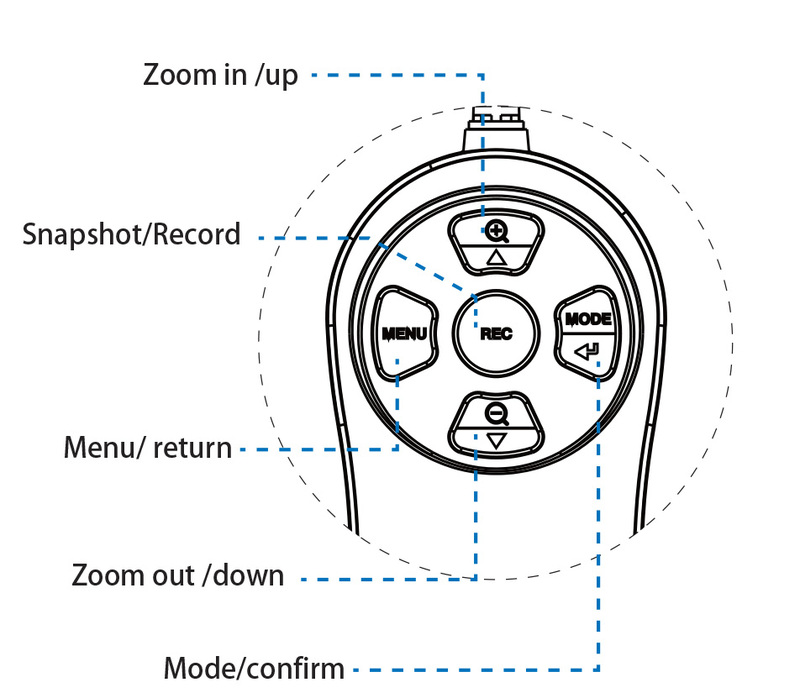 • Real time image preview, one button snapshot, continuous take photo and record. • Parameter adjustment such as exposure, white balance, resolution, etc. • HDR wide dynamic of antiglare. • Freez, sharpness adjustment, cross lines, record mode, language settings, formatting, color adjustment, spectrum Image quality adjustment, fast preview, image rotation, etc.